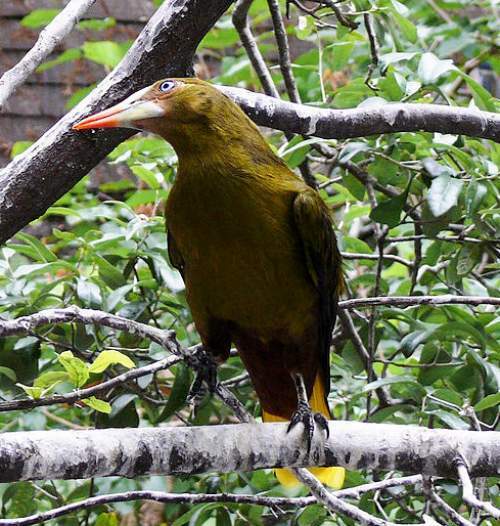 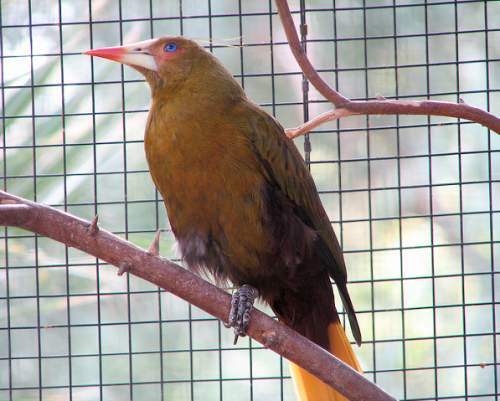 The Green oropendola (Psarocolius viridis) belongs to the family Icteridae under the order Passeriformes. 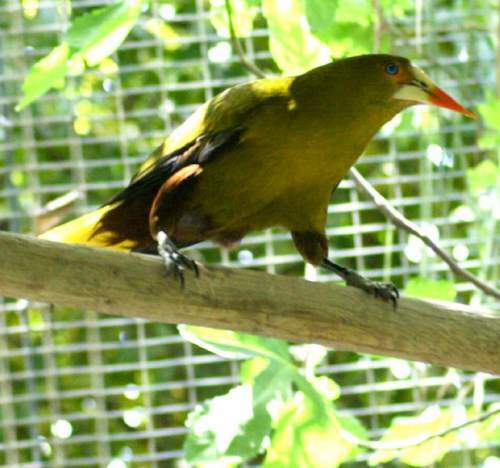 The genus Psarocolius tentatively comprises six species, including Psarocolius viridis. 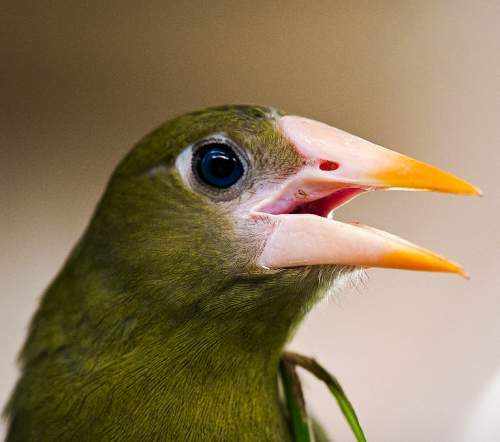 The species Psarocolius viridis was first described by Philipp Ludwig Statius Müller (April 25, 1725 – January 5, 1776), a German zoologist, in the year 1776. 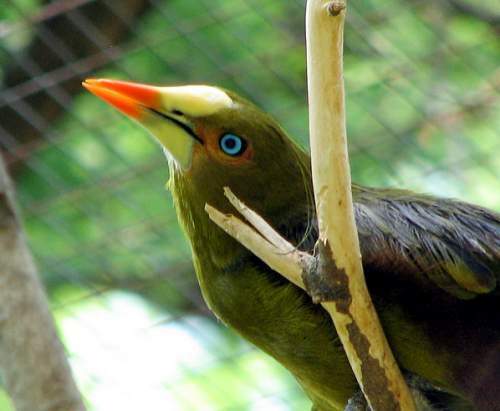 The species Psarocolius viridis is polytypic. 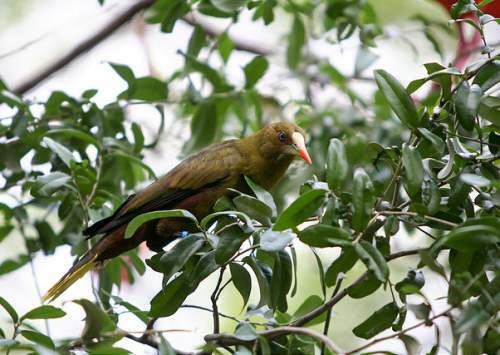 Psarocolius viridis is distributed in Peru, Bolivia, Ecuador, Colombia, Venezuela, Guyana, Suriname, French Guiana and Brazil. 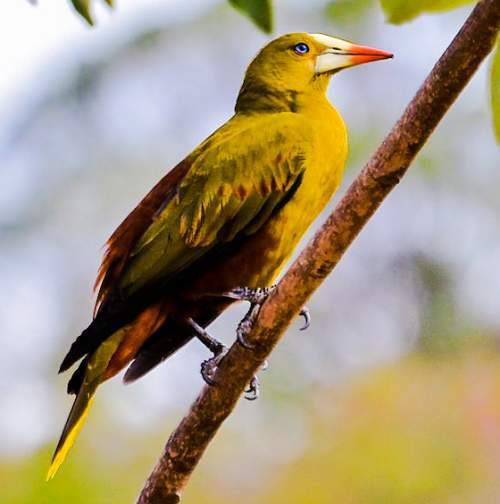 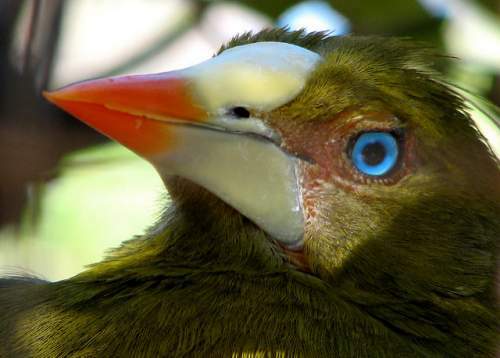 Current topic on Birds of South America: Green oropendola - Psarocolius viridis images.